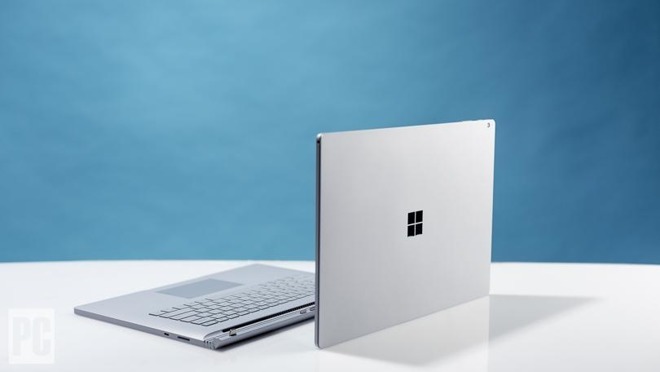 Despite getting lighter, thinner and faster, Apple's iPad tablets and MacBook notebooks haven't dabbled into entirely new desktop computing form factors and experimental hardware concepts the way Microsoft has with its Surface business segment —and for good reason. Here's a look at why. 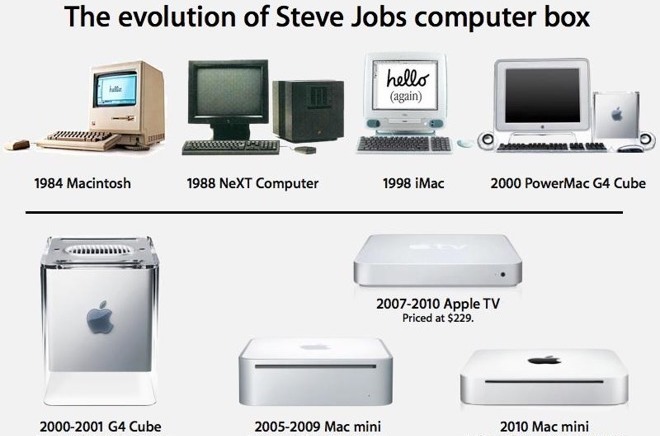 As it turned out, core Mac Pro buyers really wanted an evolution of the tower product they were already familiar with, not a flashy new revolution with the ability to excite media personalities—whose job is to be excited about feature-flash and specification sizzle, rather than to do actual productive work. 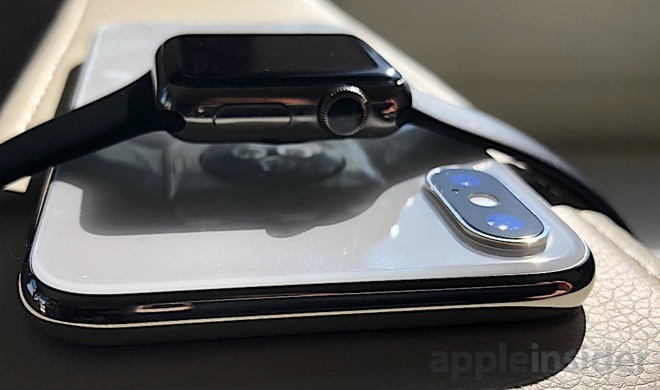 In fact, across the last four years (2014-2017) and the first quarter of 2018, Apple's sales of increasingly light and thin MacBooks and MacBook Pros, iPad and iPad Pros, and its desktop offerings centered around iMac have resulted in sales of over $196 billion. 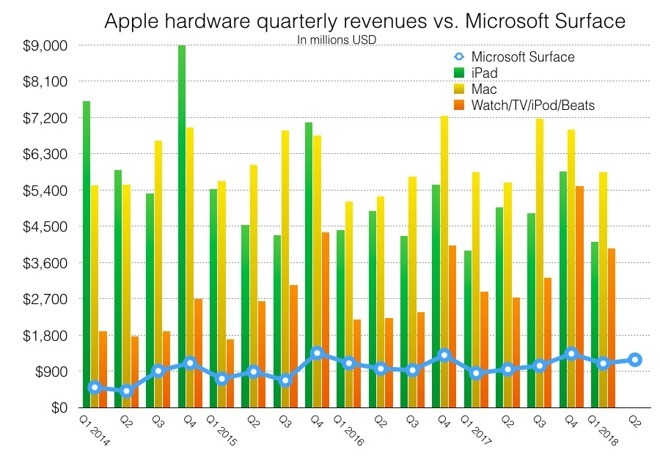 Over the same period of Microsoft's entire pantheon of Surface-branded devices, it has collected just over $16 billion—at far lower operating margins due to its dramatically lower sales volumes and higher return rates.